Newberry brothers has flower delivery to Glendale, CO. Local florist - choose Newberry Brothers for all floral needs. "Newberry brothers is proud to serve the town of Glendale, Colorado. 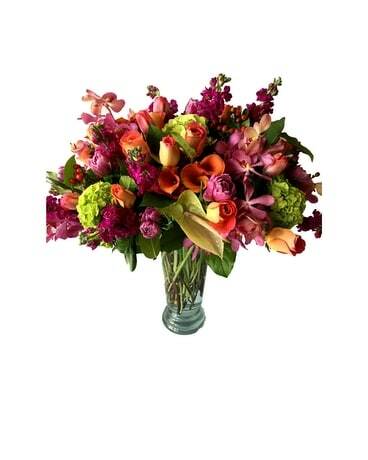 For flower delivery outside of Denver with top-notch quality, one must look no further than Newberry Brothers. 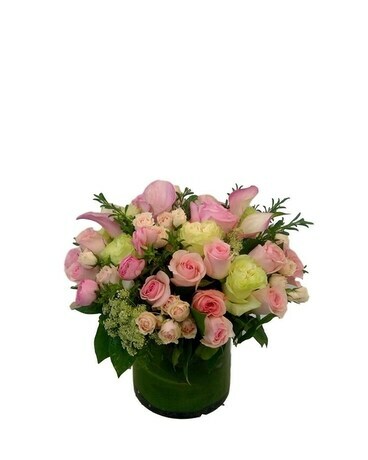 Order sympathy flowers, wedding flowers, roses and more! Every holiday, occasion, season and day are accompanied by flowers at Newberry Brothers - It's why we are the preferred Glendale florist. 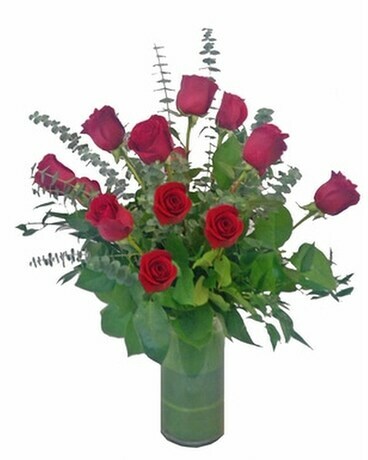 All our flowers receive a personal touch & as a family-owned and operated florist, we are active in our community! 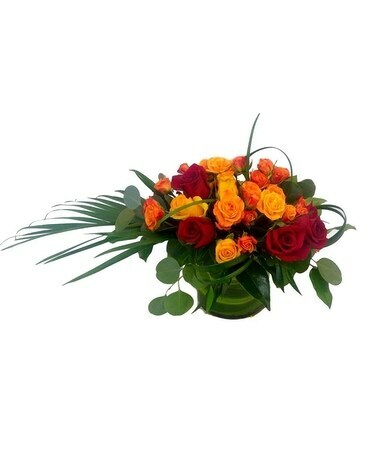 Need to send flowers to Glendale? Newberry Brothers offers professional & timely flower delivery to ensure your recipient gets a stunning arrangement or bouquet. For a trusted Glendale flower shop that has been serving the community since 1950 - look for further than Newberry Brothers for Glendale flower needs."